Even if you are not overweight, your mannose levels may indicate whether you’re at risk for type 2 diabetes (T2D) or insulin resistance (IR), a Swedish study shows. Mannose, a simple sugar that occurs as a component of many natural polysaccharides, has been identified as a biomarker for diabetes, says Adil Mardinoglu, a systems biologist at KTH Royal Institute of Technology in Stockholm and a fellow at SciLifeLab. The report was published June 24 in Cell Metabolism. 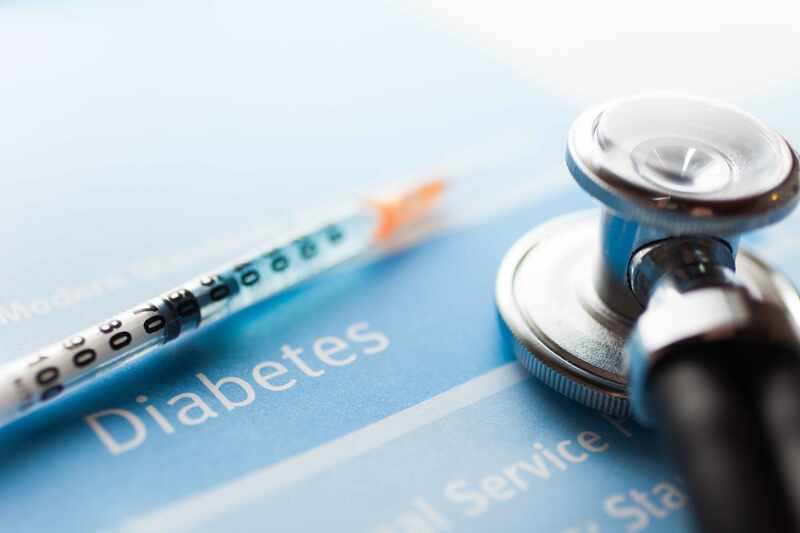 “We can measure mannose in the blood of lean or obese people and identify if they have increased risk for type 2 diabetes based on their mannose levels,” Mardinoglu says. The researchers found that subjects with high mannose levels have a higher risk for T2D. Lead author Sunjae Lee, a researcher with SciLifeLab at KTH, says that mannose can be used as a biomarker since blood mannose levels are quite stable and not influenced by recent food intake, unlike glucose levels.